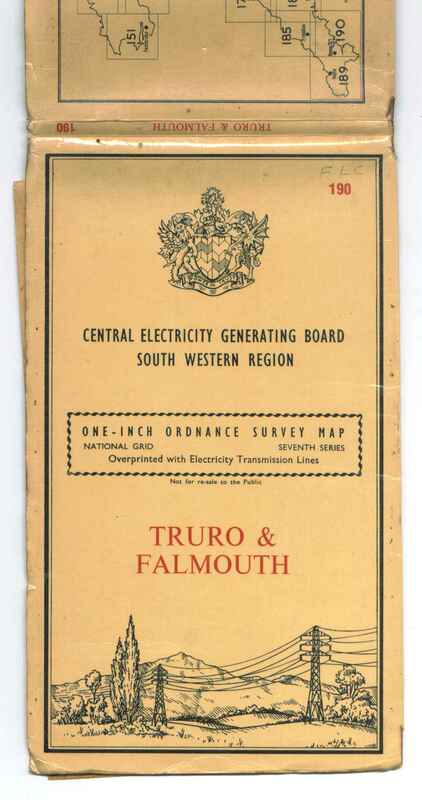 271 Central Electricity Generating Board South Western Region. One inch Seventh Series sheets 127, 139-145, 151-160, 163-170, 174-182, 185-190. 1963. 272 Automobile Association. 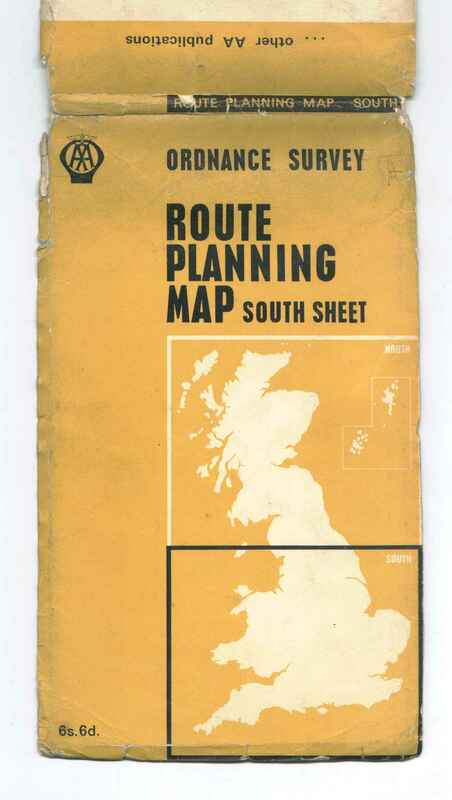 1/625,000 Route Planning Maps. 272.1 126x212mm Benderfold. B 1965. AA shield. 272.2 126x212mm Benderfold. 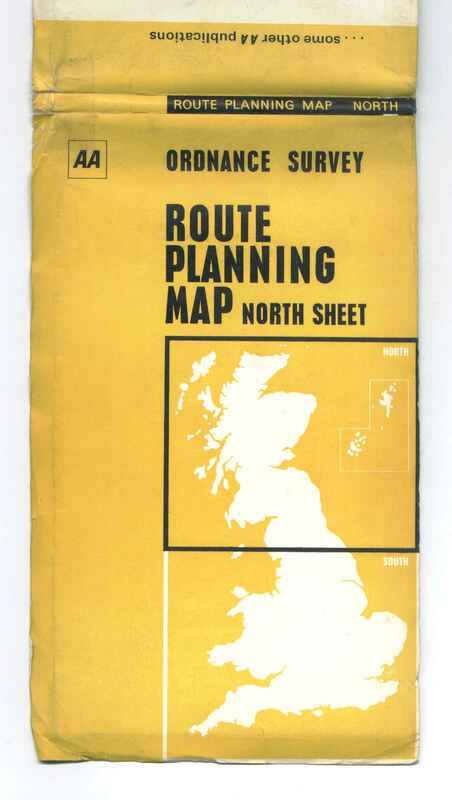 D 1967. AA in frame.